This post was inspired by Adam Singer’s post named “What If?“. To everyone who uses Twitter, Facebook, LinkedIn, MySpace, Digg, Flickr, and/or other social websites: What do you do you use these tools for? For talking with your customers. 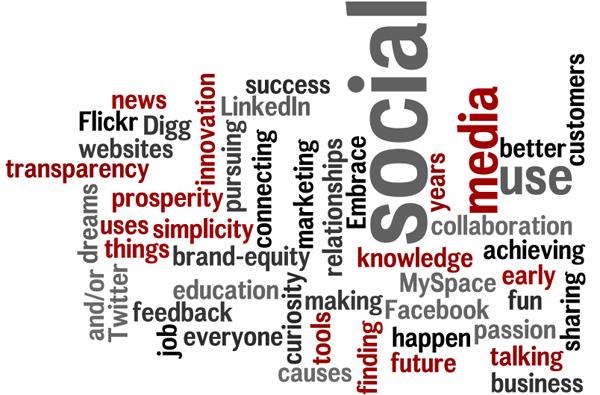 Embrace these early years of social media for future success and prosperity. If you have ideas on other uses for social media, feel free to leave a comment. ← Are Affiliate Links In Twitter Abuse or Opportunities?